Bring your passion for business alive! Discover the most compelling and thought provoking view into business life from the publisher of the world famous FORTUNE 500. Fortune speaks the language of the street: Wall Street, Silicon Valley, Madison Avenue, and everywhere in between, providing innovative business ideas and in-depth strategies and analysis. 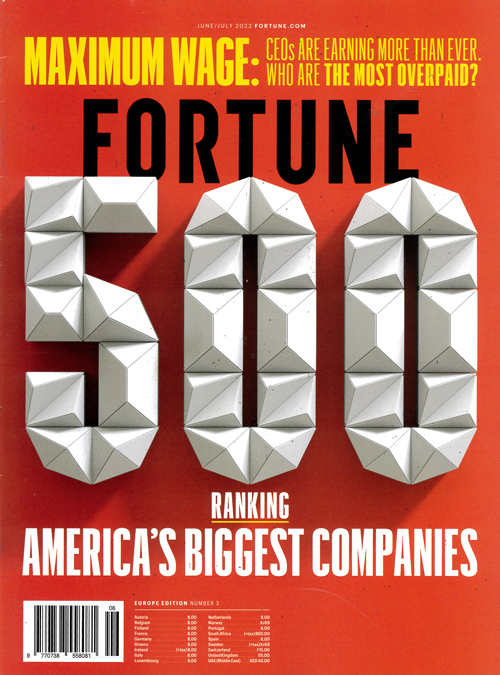 Fortune offers readers an unparalleled look at a wide range of business and economic news. Published in English - Monthly. Allow 8-12 weeks for initial delivery.